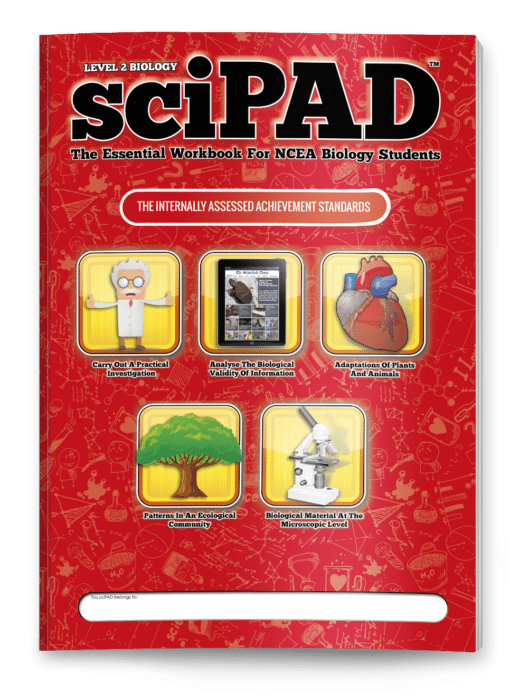 The Level 2 Biology sciPAD workbook provides comprehensive coverage of the five Level 2 Biology internally assessed Achievement Standards (Biology 2.1, 2.2, 2.3, 2.6, and 2.8). 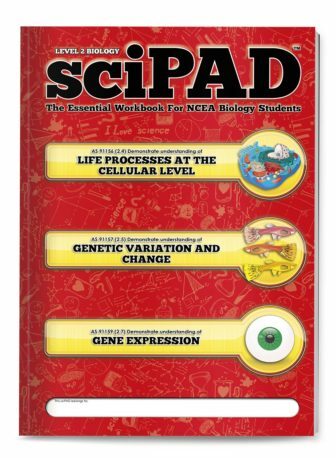 It is completely new from the ground up - not a rewrite like other Biology workbooks. 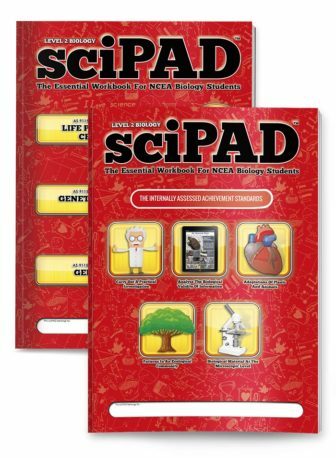 Each chapter covers one of the five internally assessed Achievement Standards (2.1, 2.2, 2.3, 2.6, and 2.8). 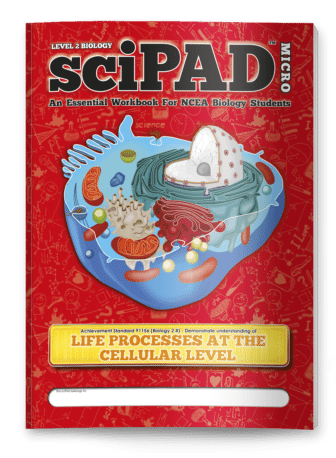 Biological concepts are presented using language students can easily understand. Complex concepts are broken-down in a stepwise manner. 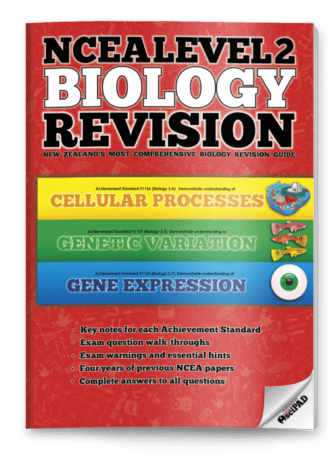 At 96 pages you won't find a more comprehensive, exciting, or engaging biology workbook for your students.